Whistling Moose Graphics is a design studio established in 1995. We provide a friendly, economical and personalised service ranging from graphic design, copywriting and communications assistance right through to print management. Whistling Moose Graphics is proficient in creating brochures, annual reports, banners, newsletters, signage, advertisements, prospectuses, folders, logos and branding, corporate identities, booklets, magazines and website design, email headers. Whistling Moose can also cater for clients requiring copywriting services, or additional marketing and communications advice and assistance. 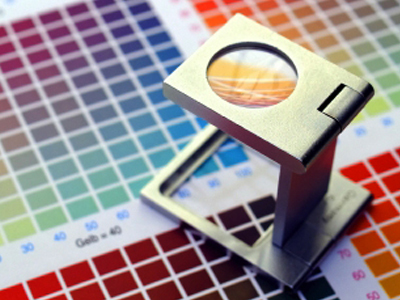 We specialise in creating a consistent brand across all print and web media and we'll deliver it on time and on budget! We'd love to discuss your design needs! Whether you already have a developed corporate identity or you need a fresh new look - give us a call and we'll work with you to create compelling marketing pieces, collateral, business systems and product packaging.